Over 75 years ago, Robert Pyle laid the foundation that still exists at Star® Roses and Plants today: A beautiful garden begins with exceptional plants. 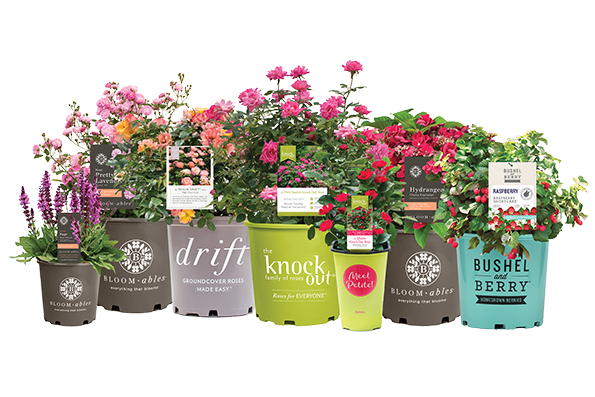 By establishing friendships with nurseries and hybridizers all over the world, the Star Roses and Plants brand has introduced notable varieties like the iconic 'Peace' Rose and the KnockOut® family of roses. Its in-house breeding division is a team of top-breeders and scientists that apply modern techniques in plant genetics to the development of industry-worthy and consumer-friendly ornamental flowering plants.